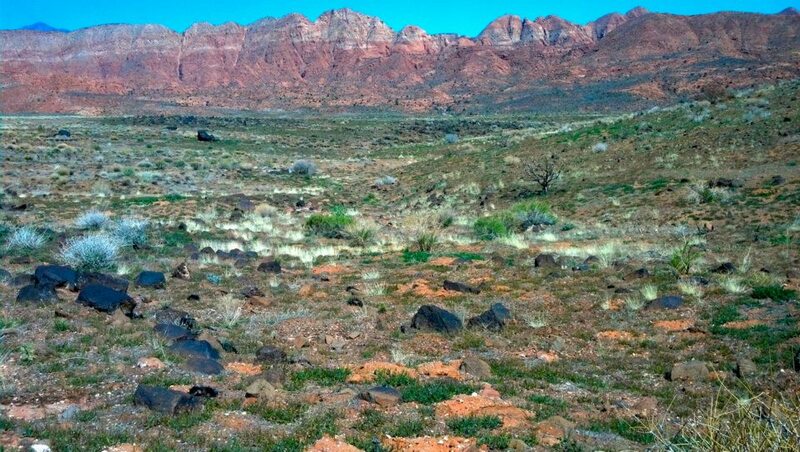 ST. GEORGE – As one of three remaining major land owners with property in the Red Cliffs Desert Reserve, developer Bob Brennan is pushing officials for a solution, offering several options including a compromise of only taking 450 acres in the popular Sand Mountain Recreation Area. 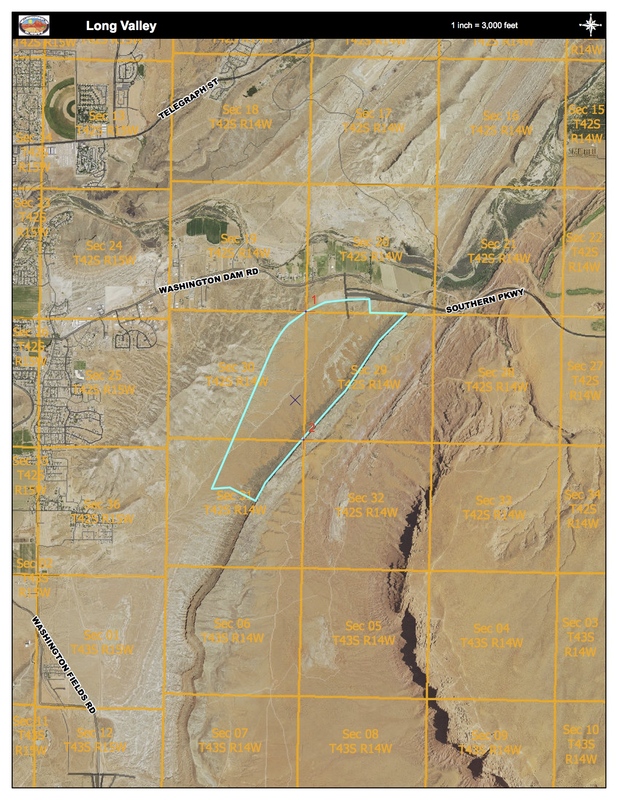 Previous proposals to exchange into 1,200 acres in the popular off-highway vehicle area have become controversial, and the Utah Public Lands Alliance, a local land use group, has vowed to use every conceivable legal means available to prevent any land from being removed from Sand Mountain, known locally as Sand Hollow or just the sand dunes. The proposal to acquire 450 acres in Sand Mountain in exchange for part of his property is just one of several options presented by Brennan to the Habitat Conservation Plan Advisory Committee Tuesday. “We’re asking this group, we’ll give you 30 to 60 days, to come back with a plan, of your alternatives … because what we’ve done in the past has not worked,” Brennan told the committee. The advisory committee and county officials are working to resolve the outstanding land issues, and avoid potential barriers to the renewal of the HCP, which expires in 2016. The U.S. Fish and Wildlife officials have said that the existing permit will remain in place, as long as there are good faith negotiations underway. Options presented by Brennan include land exchanges, outright purchase of Brennan’s property, conservation easements, private land owner donations, development within the reserve, fundraising for property purchase through a local government impact fee or property tax, and a Congressional appropriation for purchase of the properties. 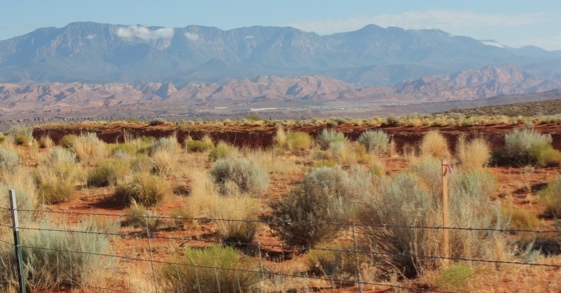 Brennan said he is willing to accept any combination of options available to the principals in the Habitat Conservation Plan to acquire his land in the Red Cliffs Desert Reserve, although his preferred option is a simple purchase of his property. 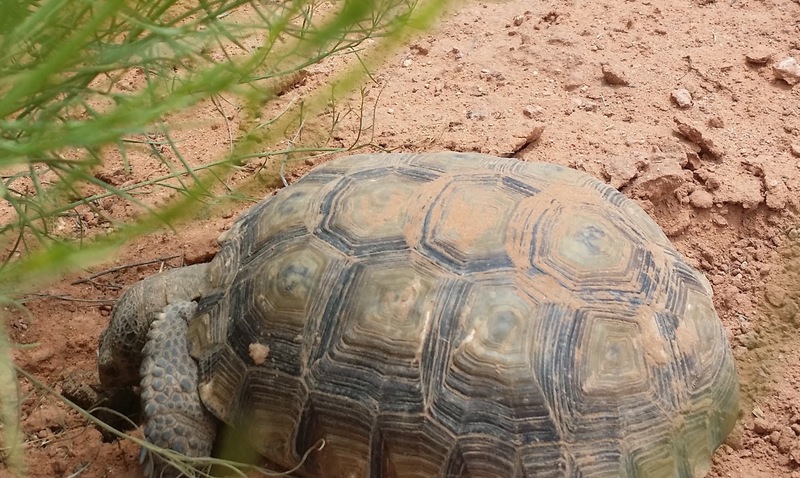 Brennan owns roughly 800 acres in the Red Cliffs Desert Reserve, which was created 20 years ago in an arrangement that protects the endangered Mojave desert tortoise while also allowing development to continue in the rest of the county. The HCP states that landowners within the reserve will be compensated, and allows for a private landowner to trade his land for BLM property of equal value. Several parcels have been identified for trade, including the Sand Hollow parcel. The county, the off-road users, the BLM and the U.S. Fish and Wildlife Service all have their preferred solutions, but none they have been able to agree on, Brennan said in an earlier interview. The advisory committee is moving forward on an exchange in the Long Valley area, in which Brennan would acquire approximately 610 acres from the BLM. The property is worth $10,000 to $12,000 per acre, Brennnan said Thursday. At that price, the total value of the Long Valley property is $6.1 million to $7.3 million. Ultimately, resolution will not come from any one option, said Larry Crist, who represents the U.S. Fish and Wildlife Service on the committee. 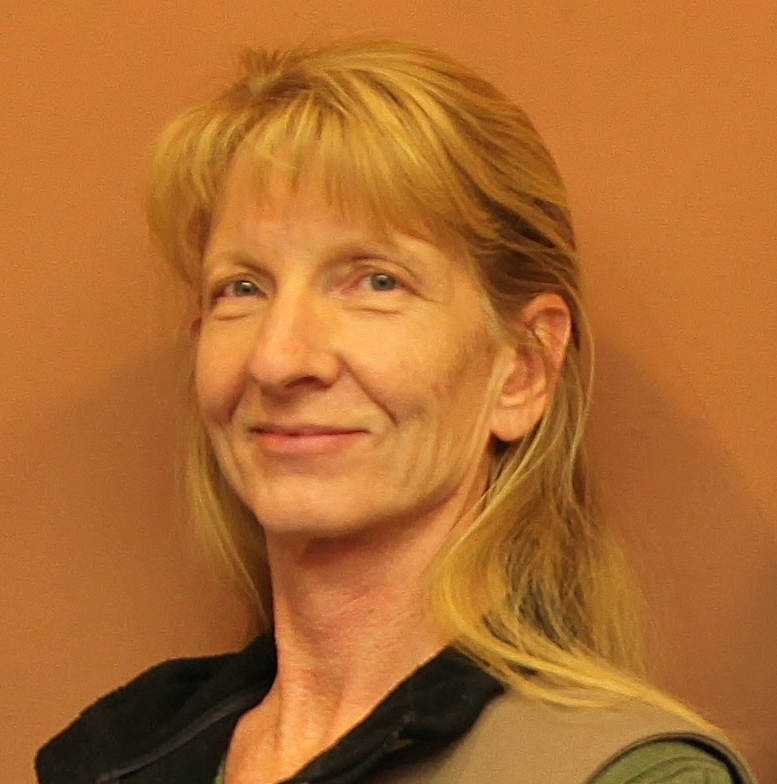 Funding for land exchanges through the Land and Water Conservation Fund is still an option, said Dawna Ferris-Rowley, the BLM representative on the committee. The Land and Water Conservation Fund provides money to federal, state and local governments to purchase land, water and wetlands for the benefit of all Americans. “We keep submitting requests,” she said, but getting approval may require a firmer plan. While Brennan will not disclose how much he has invested in the land, he believes his property in the Reserve is worth in excess of $110 million. Brennan has said previously that he is willing to take $24 million in land value or in cash. He has already been paid $3 million for 22 acres in the Reserve, and donated 11 acres in that transaction. Crist said there needs to be a comprehensive plan for moving forward, which will increase the chances of getting funding from other sources, including the Land and Water Conservation Fund and U.S Fish and Wildlife Service Section 6 funds. “So I think if we had a good strategy that showed that no one fund or no one source is going to have to bear the whole burden it would increase our chances,” Crist said. “I completely support that we need to get the private in-holders out of the Reserve,” Crist said, adding that there has been a lot of progress made already. “There has been over $90 million dollars in land trades and acquisitions that have gone on already,” Crist said, which has far exceeded the original estimates of what would be required. When the HCP was formed, land values were not expected to reach today’s levels, Crist said. Not one square inch of Sand Hollow. Stand your ground, people. No compromise. Pick somewhere else, Brennan. Or we could just forget the whole “endangered tortoise” scam altogether. Forget the whole ‘endangered tortoise’ scam project you say? That does it. I’m telling the Habitat for Humanity, the Sierra Club and the BLM about your mean spirited suggestion buddy. This is prime recreation real-estate, leave it alone! I agree with Brian, not one inch. Where does this developer get his arrogance from anyway, the people have spoken and i for one will not compromise. If we keep developing our recreational areas what will happen to our economy. There are millions of people who come here every year to play. these are only possible options, no one owes the developer anything, he knew when he aqquired the property he could not build on it, hes trying to make it sound like he is owed something, in reality he is nothing but a wellfare case, probably one of the many integrity lacking realty lawyers from washington county. Sand Hollow is a very unique off road area. There are not many places like it left anywhere. It is as valuable as the turtle. It should be left as it is forever. Developers like Brennan, along with help from the Washington County Planning Commission, were just trying to make a quick buck by purchasing land that they knew would be part of the HCP. After paying almost nothing in property taxes for years, Brennan wants “his money” for the land. I say let Brennan’s land over in Green Springs be declared a National Monument and be done with it!